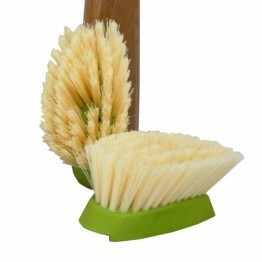 Extend the life of your Laid Back 2.0 handle by replacing worn heads. 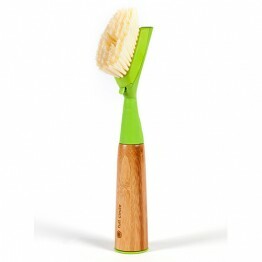 Replaceable heads mean a smaller eco footprint. 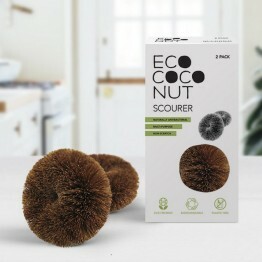 Also compatible with the Laid Back 2.0 sponge heads. 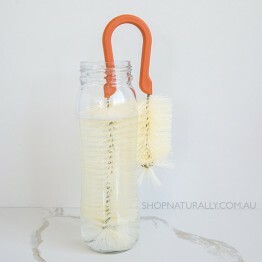 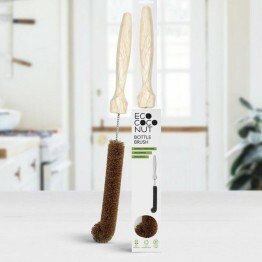 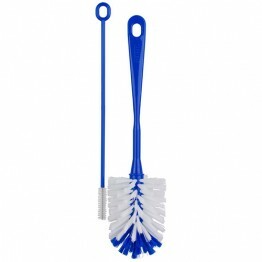 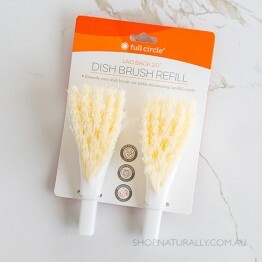 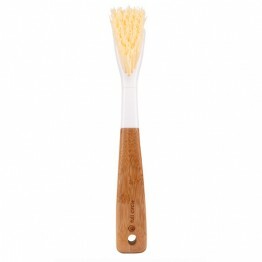 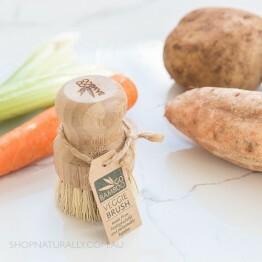 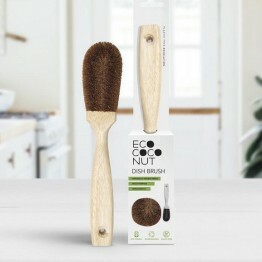 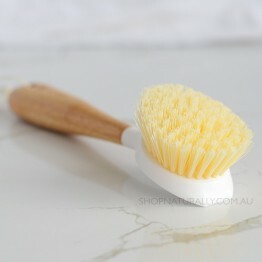 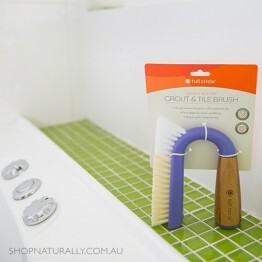 Made from recycled plastic and renewable bamboo this brush has a small footprint for the planet.